Today, we remember our those who lost their lives during the 9/11 attacks. We also keep the families who lost loved ones. Today, my prayer is for our country; that God continues to watch over us, keeping everyone safe. I pray for our nations leaders and military; that God offers guidance and safety to everyone in positions of power. 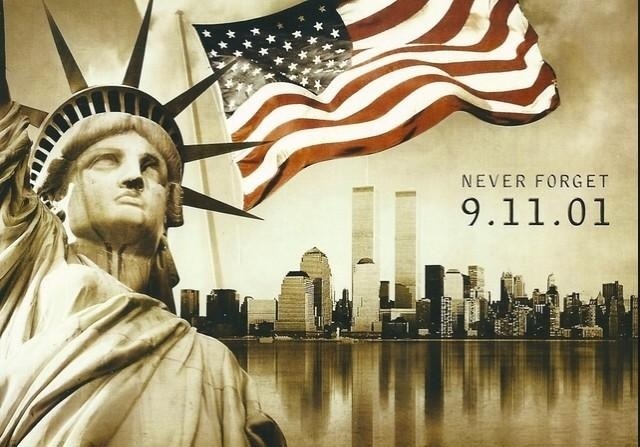 I also pray for the families who suffered losses on this day, thirteen years ago; may you feel the Lord’s peace as our nation remembers and mourns today. ← It’s Getting Drafty in Here–Is Your First Draft Leaving You Cold?